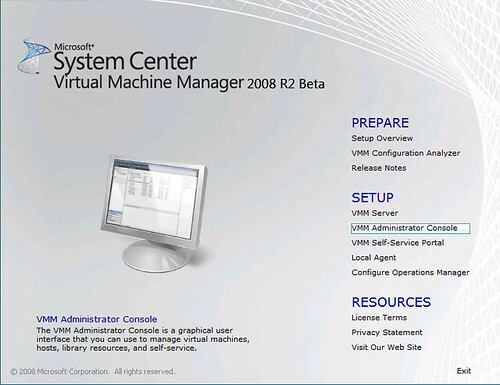 SCVMM 2008 R2 Beta has been released last week to the public (to access the bits you have to register on Connect at this link). This new version of the platform comes with a lot of interesting improvements that are worthwhile, specially if you have on your hands a dynamic datacenter with a lot of virtual machines, shared storage and Hyper-V clustering. As you probably know, Live Migration (check this link for more info and documentation) is a new feature that is included within Windows Server 2008 R2 and Hyper-V Server 2008 R2 (both of them are in Beta right now), that gives you a lot of help making your infrastructure more agile and dynamic by letting you to move a running virtual machines between different Hyper-V hosts without any downtime. 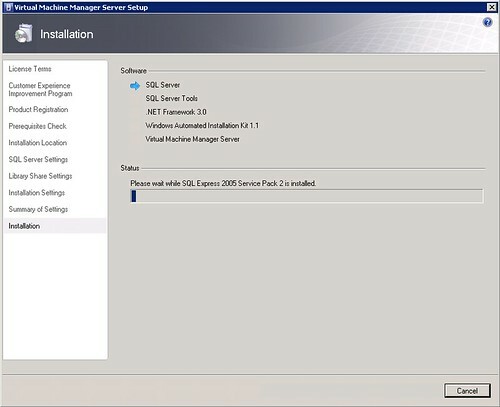 With SCVMM 2008 R2 you will be able to execute those migrations directly from the VMM console. You will also be able to hot addition for VHDs; support for new hardware scenarios, etc etc. 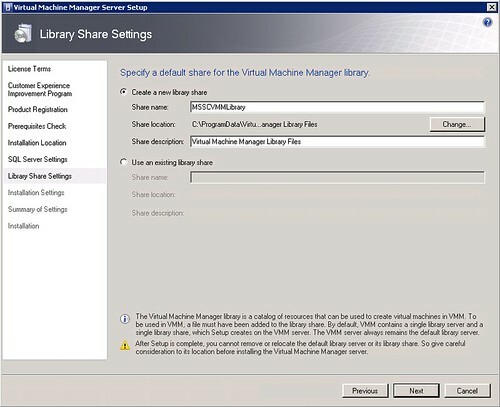 • Live Migration: – Seen through the VMM console, this enables administrators to move virtual machines from one machine in a virtual host cluster to another with no downtime. This allows administrators greater flexibility in responding to planned or unplanned downtime, provides higher machine availability and more robust fault tolerance within virtualized infrastructure. The basic requirements for Live Migration are that all hosts must be part of a cluster and host processors must be from the same manufacturer. Additionally all hosts in the cluster must have access to shared storage. No changes are required to existing virtual machines, network, or storage devices in moving from Quick Migration to Live Migration other than upgrading to beta versions of Windows Server 2008 R2 and VMM 2008 R2. • Hot addition/removal of VHDs: Allows the addition and removal of new virtual hard disks (VHDs) on a running virtual machine. This enables storage growth in virtual machines without downtime. 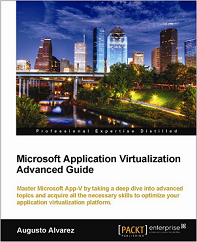 Additionally, ‘live” VHD management allows administrators to take advantage of additional backup scenarios and readily use mission critical and storage-intense applications (eg: SQL Server and Exchange). 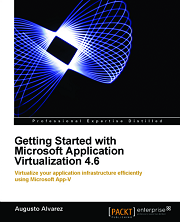 • New optimized networking technologies: VMM 2008 R2 Beta supports two new networking technologies – Virtual Machine Queue (VMQ) and TCP Chimney – providing increased network performance while demanding less CPU burden. 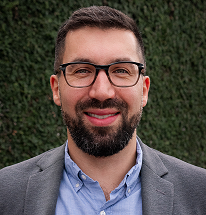 NICS that support VMQ, create a unique virtual network queue for each virtual machine on a host that can pass network packets directly from the hypervisor to virtual machine. This speeds throughput as it bypasses much of the processing normally required by the virtualization stack. With TCP Chimney, TCP/IP traffic can be offloaded to a physical NIC on the host computer reducing CPU load and improving network performance. • Clustered Shared Volumes (CSV): Provides a single, consistent storage space that allows virtual hosts in a cluster to concurrently access virtual machine files on a single shared logical unit number (LUN). CSV eliminates the previous one LUN per virtual machine restriction and coordinates the use of storage with much greater efficiency and higher performance. CSV enables the Live Migration of virtual machines in and out of the shared LUN without impacting other virtual machines. Enabling CSV on failover clusters is straightforward and easy to monitor through the VMM administrator’s console; many storage configuration complexities prior to CSV have been eliminated. • SAN migration into and out of clustered hosts: This allows virtual machines to migrate into and out of clustered hosts using a SAN transfer, which automatically configures the cluster nodes to recognize and support the new workload. • Expanded Support for iSCSI SANs: Previously, only one LUN could be bound to a single iSCSI target whereas now — with VMM 2008 R2 Beta — multiple LUNS can be mapped to a single iSCSI target. This provides broader industry support for iSCSI SANs allowing customers more flexibility in choosing storage providers and iSCSI SAN options. 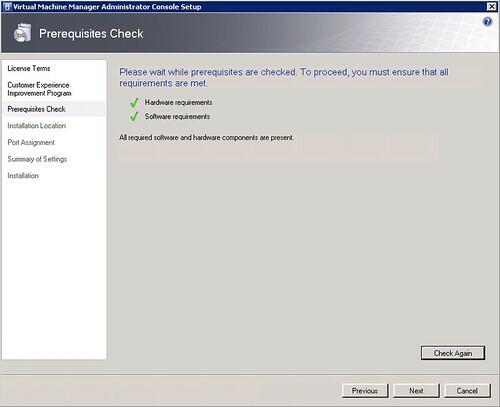 • Maintenance Mode: Allows administrators to apply updates or perform maintenance on a host server by safely evacuating all virtual machines to other hosts on a cluster using Live Migration or putting those workloads into a saved state to be safely reactivated when maintenance or upgrades are complete. 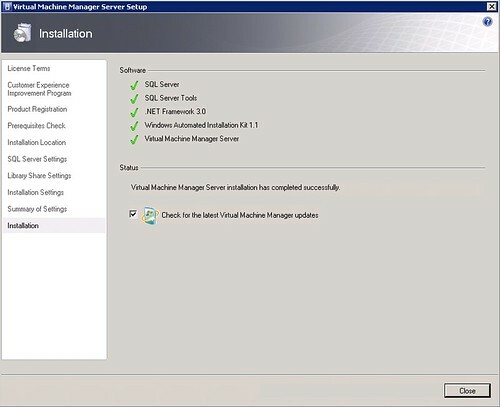 Maintenance mode is enabled for all supported hypervisor platforms on Windows Server 2008 R2 Beta. • Support of disjoint domains: Reduces the complexity of reconciling host servers with differing domain names in Active Directory and DNS. 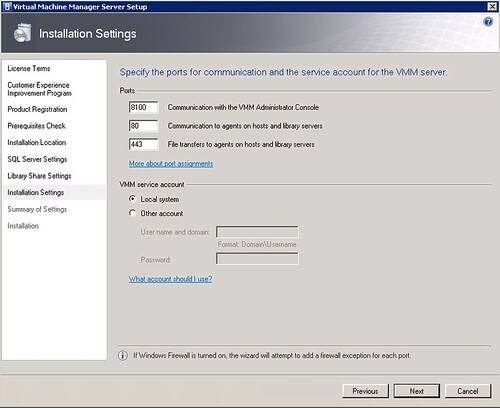 In these situations, VMM 2008 R2 Beta automatically creates a custom service principal name (SPN) configured in both AD and DNS allowing for successful authentication. 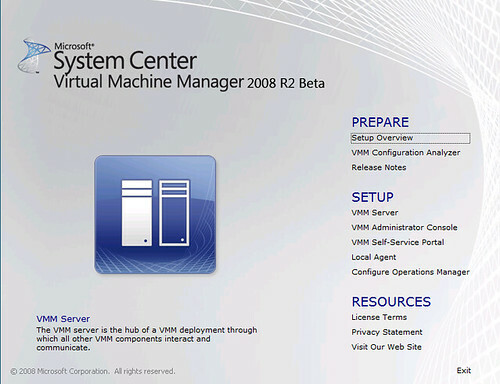 • Use of defined port groups with VMware Virtual Center: On installation, VMM 2008 R2 Beta will present available port groups for VMM’s use with VMware Virtual Center thus allowing administrators to maintain control over which port groups are used. So, after taking a look to all those features, I wanted to give it a try. As a reminder, do not forget that SCVMM 2008 installs only on Windows Server 2008 64bits edition. 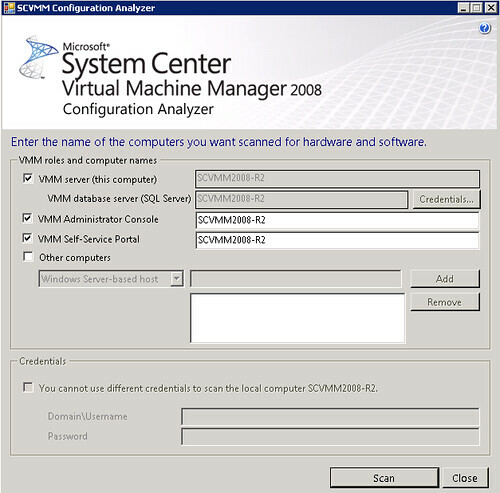 You can check all requirements using System Center Virtual Machine Manager 2008 Configuration Analyzer Update 1. This tool evaluates a candidate host for installing any role of SCVMM 2008 and notifies about any anomaly. 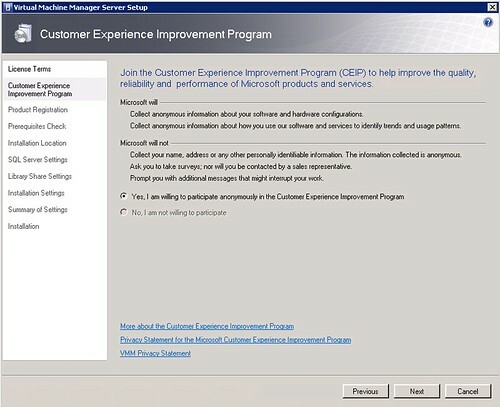 You don’t have the chance to choose if you want to participate or not in the Customer Experience Improvement Program. You have to. I’m selecting in this case to install a SQL Server 2005 Express to store the database locally instead of connecting to a remote instance. 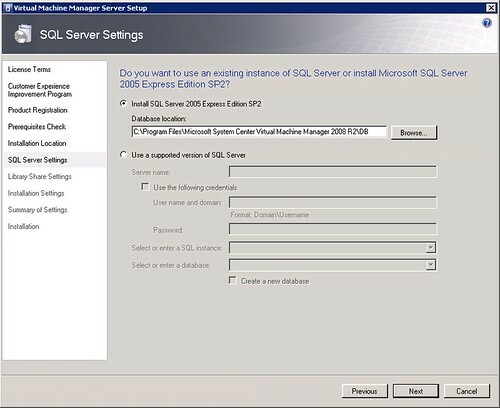 The version included is SQL Server 2005 Express Edition SP2. I’m creating a new VM Library Share. Leaving the default communication settings. The installation process will also install WAIK 1.1. 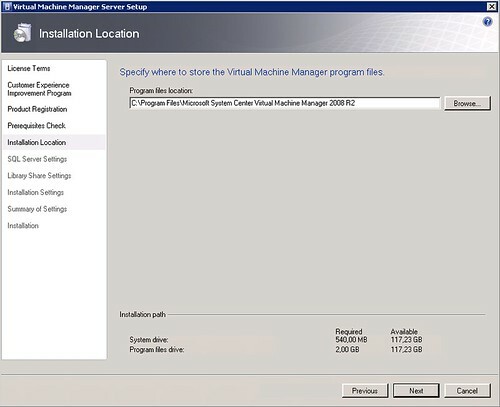 The VMM Console installation process will also add Powershell feature to the operating system. 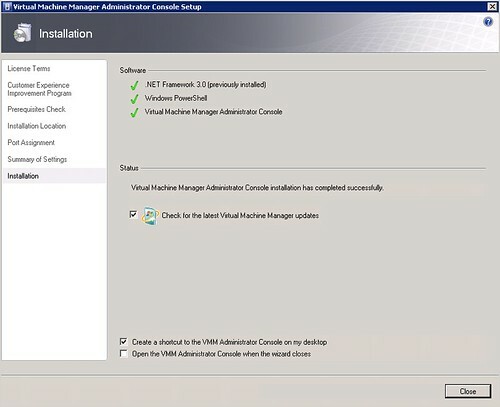 You can now start using the VMM Console. So the next obvious step on a installation of SCVMM it’s to start adding virtualization host, but here I found a minor issue that sounds good to share the solution with the community. 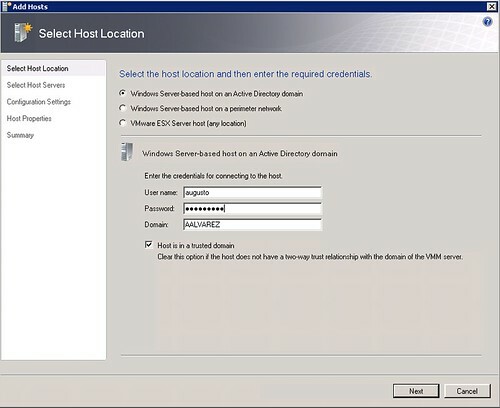 Entered the credentials that will be used to connect and add the remote host. But when I selected “Hyper-V” for the query, 0 servers appeared. 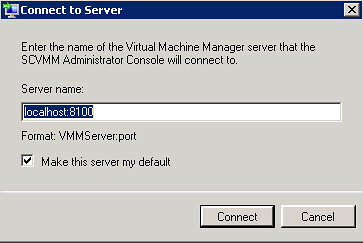 It makes no sense, the Hyper-V Server where I installed the SCVMM virtual machine belongs to the same domain. 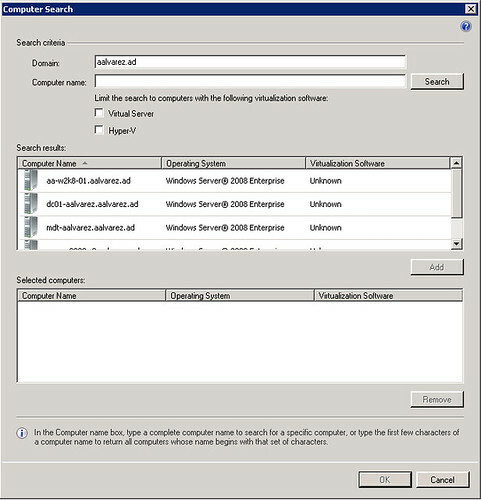 The Hyper-V (AA-W2K8-01) host is listed as “Unknown” Virtualization Software. 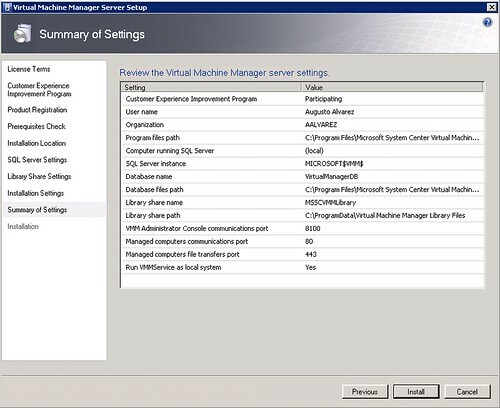 Again, didn’t make any sense to me, the Hyper-V server is running the right version to be listed as a valid virtualization server, so I started to look around and the answer appear thanks to (more or less) System Center Virtual Machine Manager 2008 Configuration Analyzer Update 1. Ok, those warnings are not completely true, most of the needed updates are already installed. But the ones that are not installed were actually the problem. And the Hyper-V Host appears as it should by SCVMM.